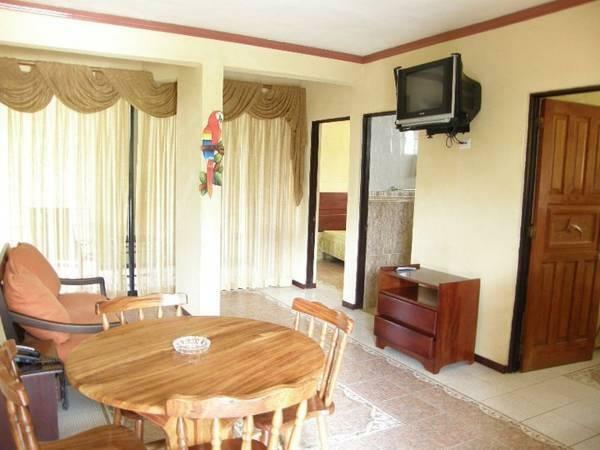 ﻿ Best Price on Balcon del Mar Beach Front Hotel in Jaco + Reviews! 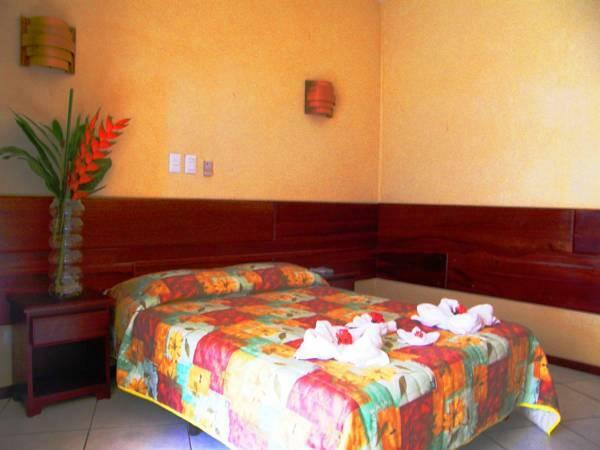 Hotel Balcon del Mar is located along the beautiful coast of the Gulf of Nicoya in Jaco. It offers guests a pool with sea views, complimentary breakfast and an on-site spa. 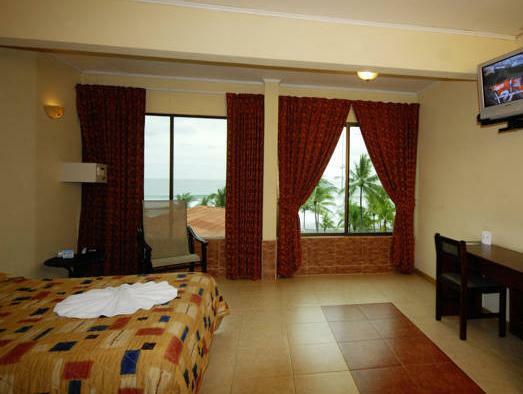 Each room at this property features colorful beach-style décor, tiled floors and a private bathroom. 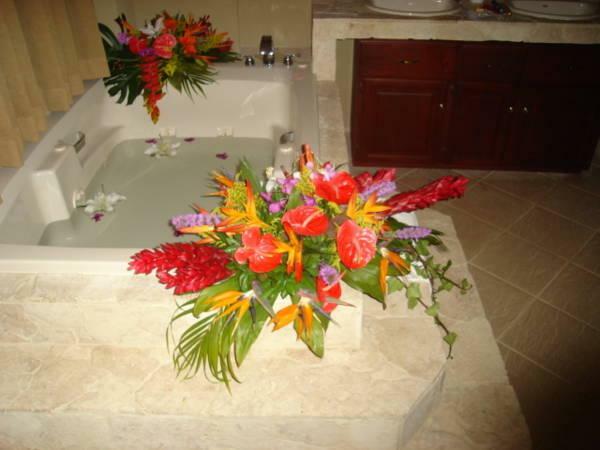 Many feature sea views, while the suite comes with a spacious spa bath. Guests can snack on Peruvian-style food at Balcon del Mar’s cafeteria, or explore any of the other dining options located within 984 feet of the property. The beach located right in front of the property is great for surfing, and the tour desk can help guests arrange outdoor activities like hiking and nature outings. Jaco’s nightlife area is a 15-minute drive away, while Juan Santamaría Airport is just a 1.5-hour drive from the hotel.